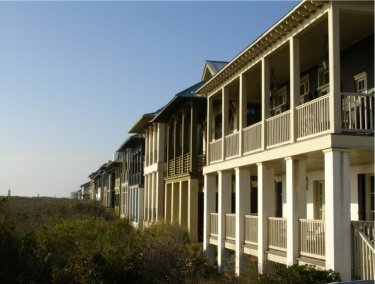 1-2-1 Vacations offers rental properties along Scenic 30-A. 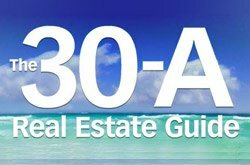 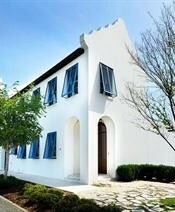 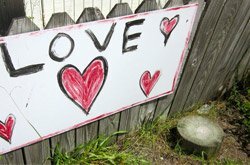 360 Blue offers the most luxurious inventory of 30A and Destin, FL vacation rentals. 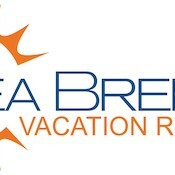 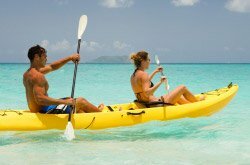 They pair these luxury properties with exceptional service to create a memorable vacation experience! 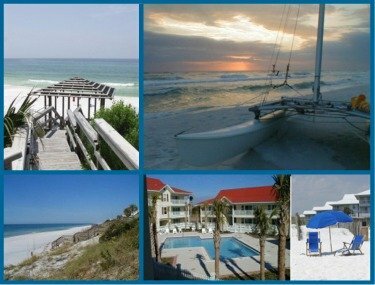 Coldwell Banker Resort Management offers properties along the Emerald Coast including Scenic 30-A. 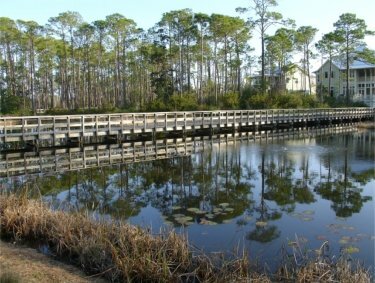 Newman- Dailey Resort Properties offers a wide selection of vacation rentals along Scenic 30-A and surrounding areas. 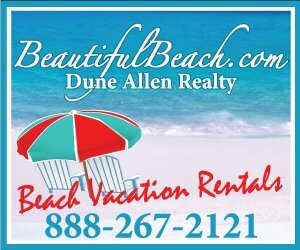 Their rentals include beautiful beach homes large enough to host a family reunion or wedding, quaint beachside cottages perfect for a cozy getaway, spectacular condominium complexes with amazing views and all the amenities and everything in between. 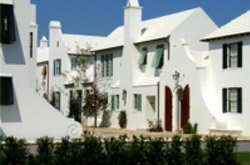 ResortQuest provides 30A vacation rentals and is one of the nation’s largest vacation property management companies. 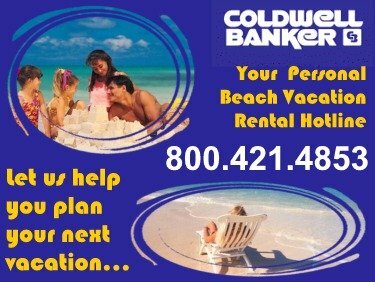 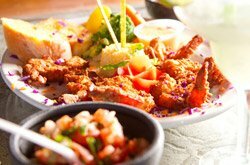 It is also the largest marketer and management company of vacation condominiums and home rentals in the U.S. and Canada. 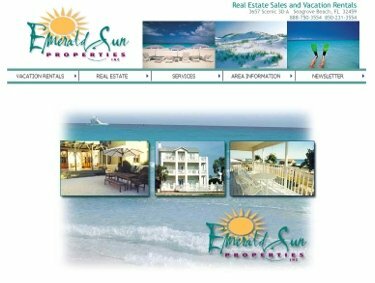 Southern Resorts is a vacation rentals company that offers properties along the Emerald Coast including Scenic 30-A.